If you are a MSP or IT consulting firm that wants a highly effective, repeatable marketing system to attract and close more high-quality prospects, this program is ideal for you. This program takes all the guesswork out of promoting and holding successful and extremely lucrative seminars and webinars to sell IT services. A COMPLETE Cloud Seminar Marketing Kit that includes a done-for-you PowerPoint presentation and a complete set of "cut and paste" marketing templates to fill your event with qualified prospects including a registration web page template, e-mail campaigns, direct mail promotions and a telemarketing script. A COMPLETE Backup And Disaster Recovery Marketing Kit that includes a done-for-you PowerPoint presentation and a complete set of "cut and paste" marketing templates to fill your event with qualified prospects including a registration web page template, e-mail campaigns, direct mail promotions and a telemarketing script. A COMPLETE Seminar On Mobile Computing, Security And Cloud Computing, which is an EXTREMELY hot topic right now. With so many companies wanting to use smartphones, tablets and iPads to work, you're in an ideal situation to sell them cloud computing, mobile security and network upgrades. This also includes a PowerPoint presentation and complete set of "cut and paste" marketing templates to fill the room with qualified prospects. The video recording of a very intense, half-day seminar I delivered that my top clients paid over $1,500 to attend to teach you every trick, tactic and secret I know for using seminars and webinars to close profitable IT consulting contracts. In this training I’ll answer EVERY question you have about filling the room, where to hold your event, how to avoid logistical problems, how to get people EAGER to work with you at the end without doing a lot of hard selling or convincing. How to easily read your clients' and prospects' minds to know EXACTLY what seminar topic they are MOST interested in; knowing this will ensure a FULL ROOM. A complete marketing timeline of when to start promoting your seminar, how to roll out the marketing campaigns, what media to use (e-mail, direct mail, telemarketing, etc. ), how big a list you need, what to do if you don't have a big list and much, much more. How to make sure people actually SHOW UP to your event – not just register and no-show. How to deliver your presentation to overcome common sales objections, build EXTREME value for your services, position yourself as a trusted advisors and truly educate the prospect so they're eager to work with you by the end. FREE Bonus: A 45-minute "schedule as you need it" phone consultation with one of my top consultants to answer any questions you have or overcome any issues you're having. 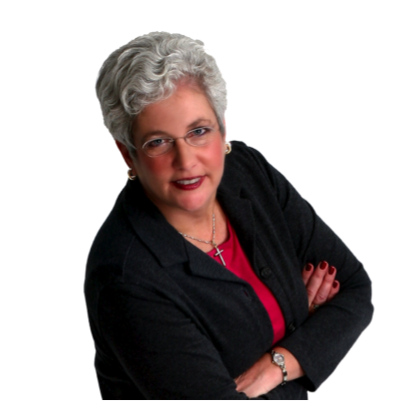 "Robin's marketing system for using lunch and learn seminars is phenomenal. It instantly positions you as the 'go-to' expert and it's one of the easiest ways to educate your clients and prospects about the services you have on a mass scale instead of selling one-on-one. So far we've generated $36,750 in new sales on our FIRST one." "We developed and packaged a unified threat management solution and held a seminar to promote it using exactly what Robin taught us to do. Long story short, we sold 1/3 of the room and walked away with $39,480 in net new sales in a 2 hour event plus numerous projects that will close over the next few months." "Using Robin's seminar marketing system we've sold $223,500 in backup, disaster recovery solutions and new MRR sales. Enough said!" "I put together a lunch and learn seminar on cloud computing using Robin's exact templates and formula. From that ONE event, I closed six 3-year contracts for a total of $829,188 in brand new MRR." Attract Clients Who Are More Likely To Trust You, Buy From You AND Be Great Customers Without Having To Do A Lot Of "Convincing" Or Hard Selling. Inject An INCREDIBLE Amount Of Efficiency Into The Process Of Attracting (And Closing) More Clients. Massively Differentiate Your Company From The Competition And Elevate Yourself To The Position Of "Trusted Advisor" Versus "Computer Guy." Craft A Sales Process That Is So Helpful, People Will Thank You For It Even If They Don’t Initially Buy. YES Robin! I Want to purchase your "2 Hour Marketing Miracle" so I can learn how to sell more IT services using seminars and webinars! 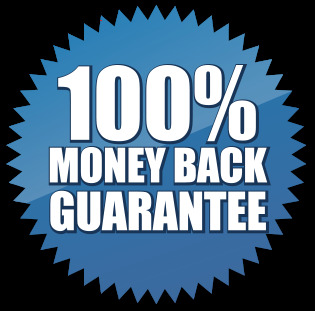 You Are Protected By Our 100% Money-Back Guarantee! I authorize Technology Marketing Toolkit, Inc. to charge me for the "2 Hour Marketing Miracle Self Study Edition" according to the payment option I selected above and the terms of this agreement. I affirm that the name and personal information provided on this form are true and correct, and that I have read, understood, and accepted the business terms. I further understand that Robin Robins advice, coaching, and materials should not be considered legal advice, and that I should always seek the services of a professional, licensed attorney for all matters pertaining to the operation, contracts, sales, and promotion of my business. Review the program for one full year (365 days). If you don't feel it was worth FAR MORE than what you paid, simply call my office and say, “Sorry, this just isn't what I had in mind” and we’ll issue you a full and complete refund on the spot. Closed 6 New Clients On Cloud Contracts For A Total Value Of $829,188! "Following Robin's 2-Hour Marketing Miracle 'recipe' we closed 6 new clients on cloud contracts for a total value of $829,188." 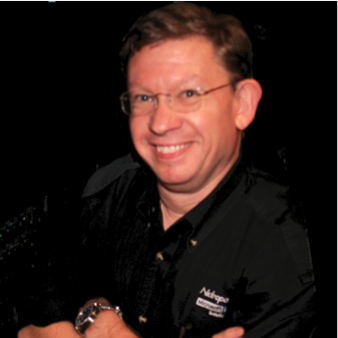 "We developed and packaged a unified threat management solution using exactly what Robin taught us to do. Long story short, we generated $39,480 in net new sales in under 2 hours. 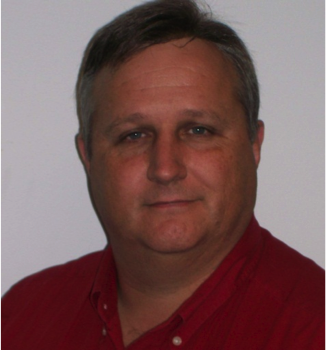 Plus we have numerous project leads that I will follow-up on later this year based on client requirements." 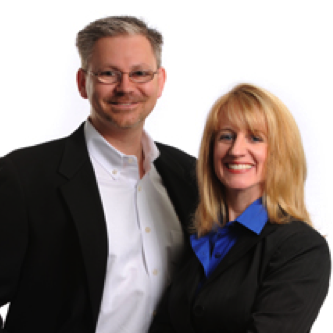 - Lliam and Jennifer Holmes, Owners, MIS Solutions, Inc.
"The first time we used this, we generated 7 new client contracts for a total of $9,800 per month on a 3 year contract. That will end up putting $352,800 in our pocket."